Welcome to a new year here at Craft a Scene. 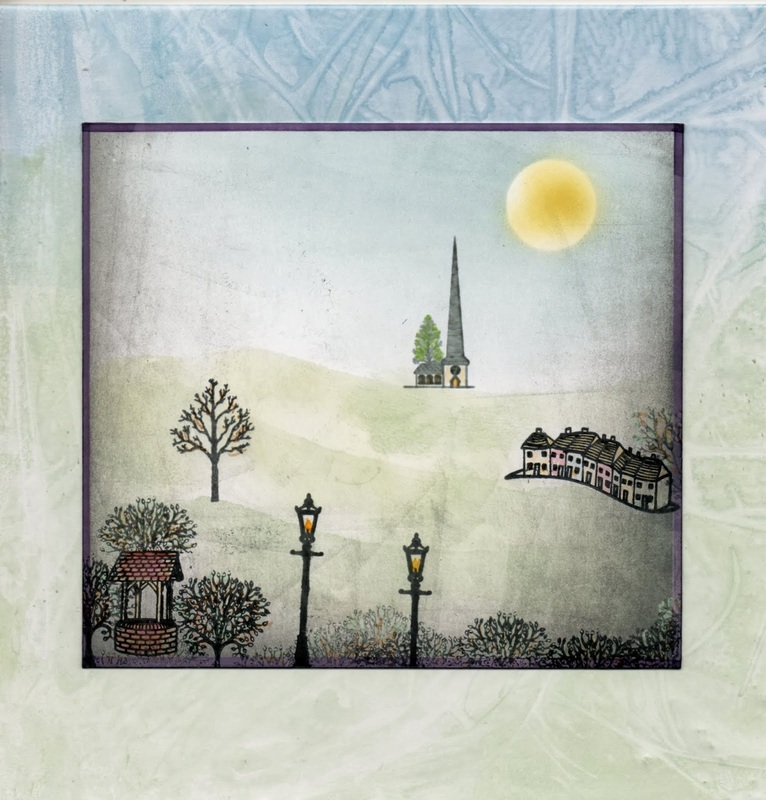 At Craft a Scene will strive to bring you interesting challenges to encourage you to breakout your scenic stamps and create your art with a landscape. This is the beginning of our third year and I think it is time for little adjustments to keep it running smoothly. As you know, we have had a variety of sponsors and many months with no sponsor but just a random scenic stamp from my local stores. Many of you have commented that the winner's prize isn't necessary as you want to make the scenes for the fun of it, not just because there is a prize. So, we will become a challenge for the joy of making scenes and continue the Top 3 reveal. I am very excited to announce that the whole design team will be continuing into the new year. 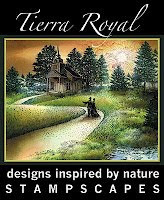 This is a very talented group who produce amazing scenic art using stamps, digis and sometimes their own drawings. Now on to our theme - this first month of 2014 our theme will be "Make your own theme!" This should not be confused with the typical "anything goes" challenges. When you make your own theme you need to tell us what theme you have chosen. Only those who include an explanation of their chosen theme will be included in the Top 3 picks. 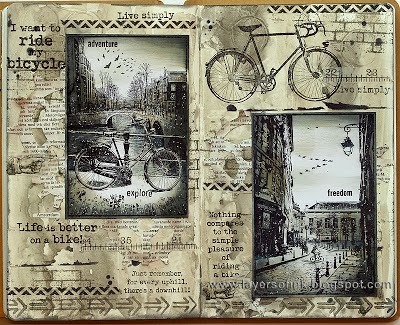 Anna_Karin likes to make scenes on her scrapbook pages. Dora likes to add her own drawing to the stamped images. Pia used designer paper as her base for the scene. Rachel made an under the sea scene. What a fun theme, and general requirement - a scene! I love this, and will hopefully make it back every month! 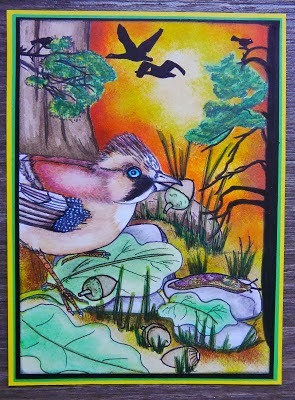 I like to joine this blog, but it surprices me more and more that there are also cards send in that are not senery cards at all. Do you select at all? My theme for this month is Warm Colors. Hello, my theme is Winter.